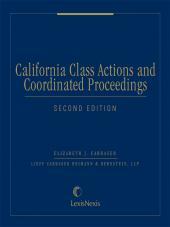 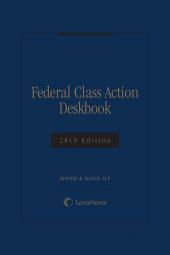 This single-volume publication on class actions in federal courts is in six units, each containing extensive analysis, checklists, and forms. 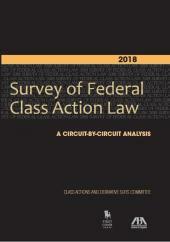 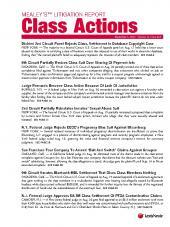 • Settlement of Class Actions—With full coverage of all of the duties and procedural requirements imposed by Rule 23 and CAFA. 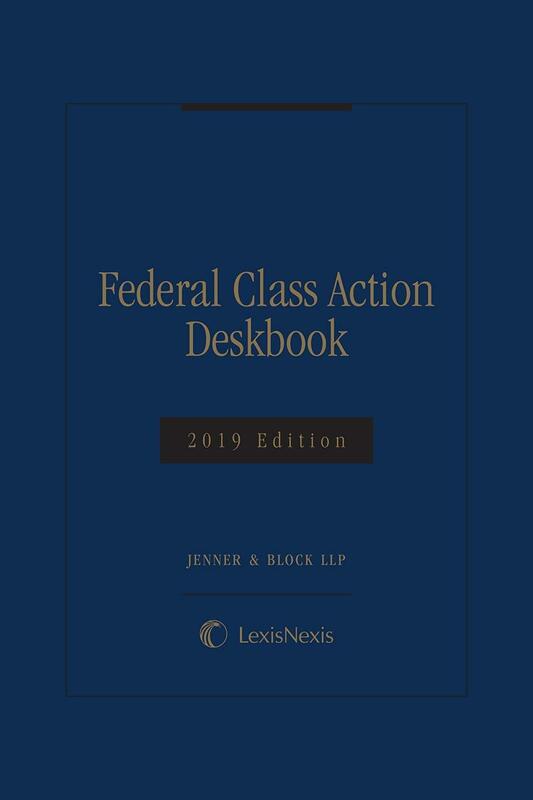 Each unit contains detailed and up-to-date analysis of the issues, checklists for undertaking or opposing the matters discussed, and relevant forms to assist in the drafting of court filings.